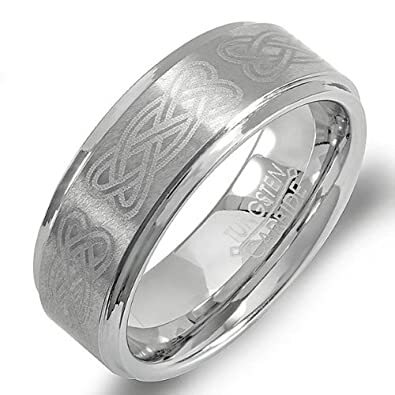 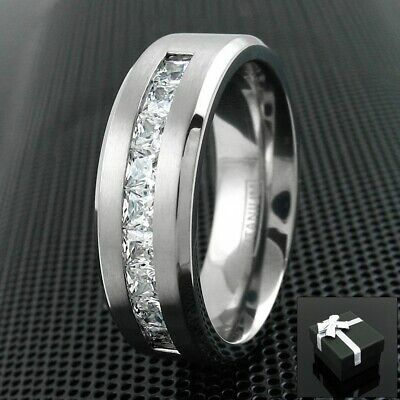 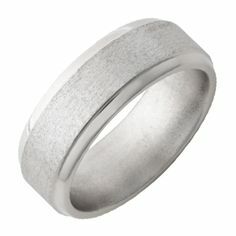 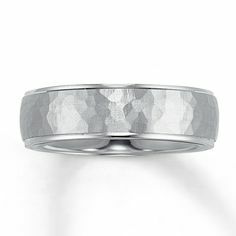 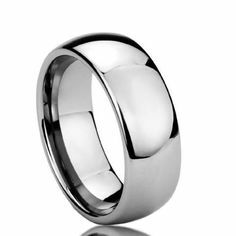 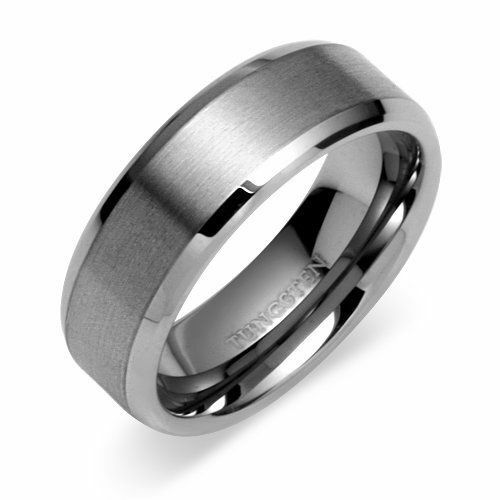 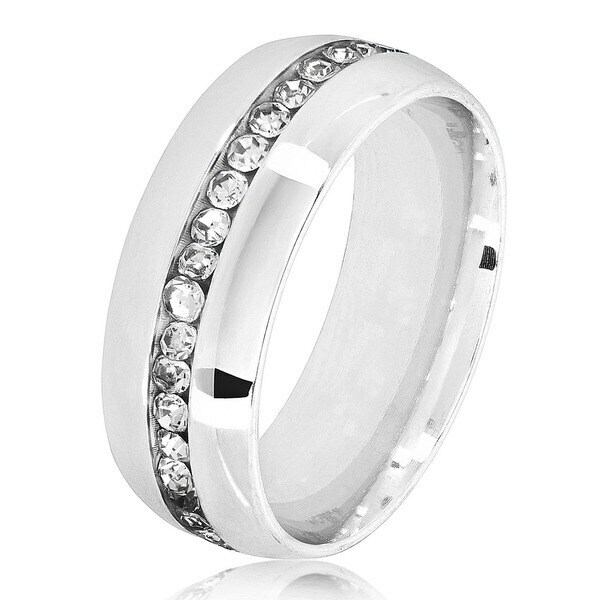 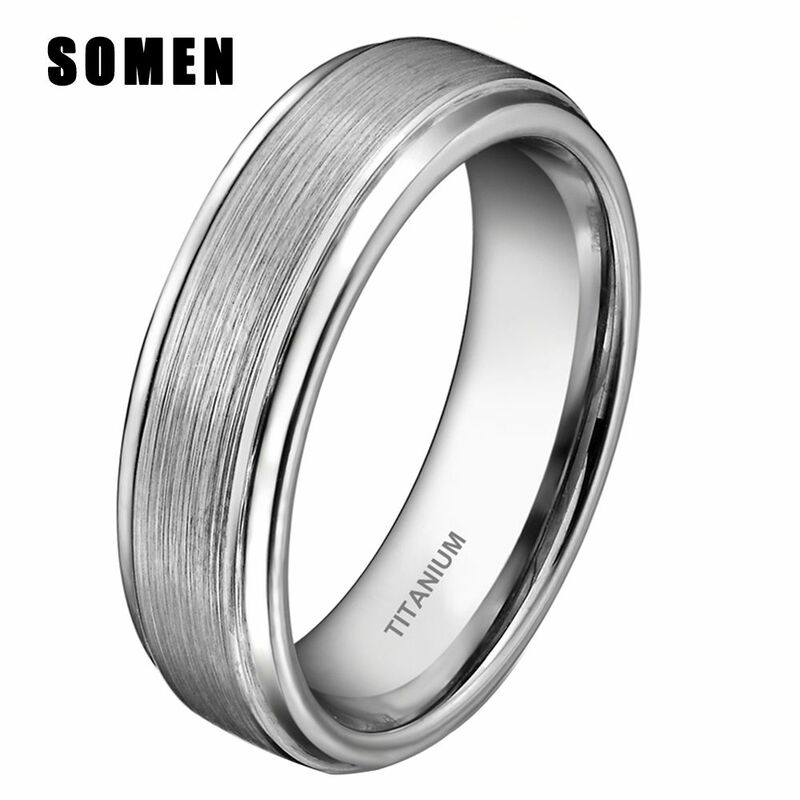 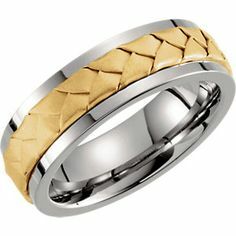 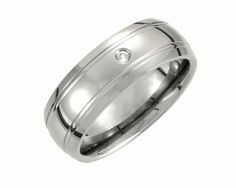 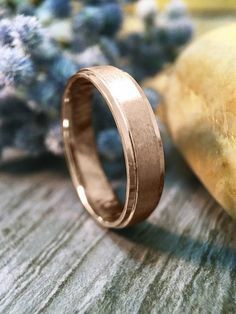 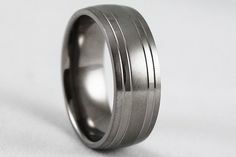 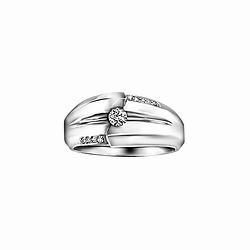 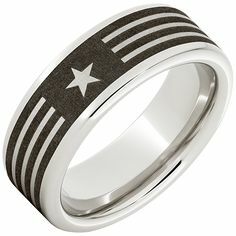 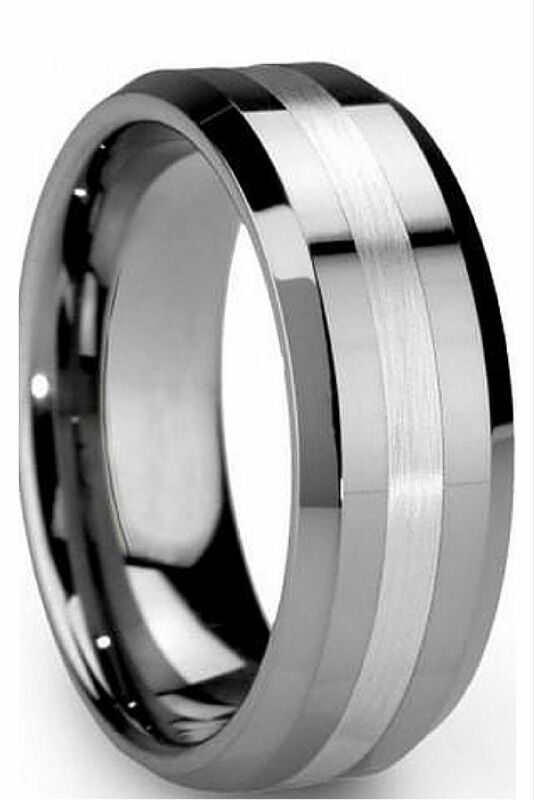 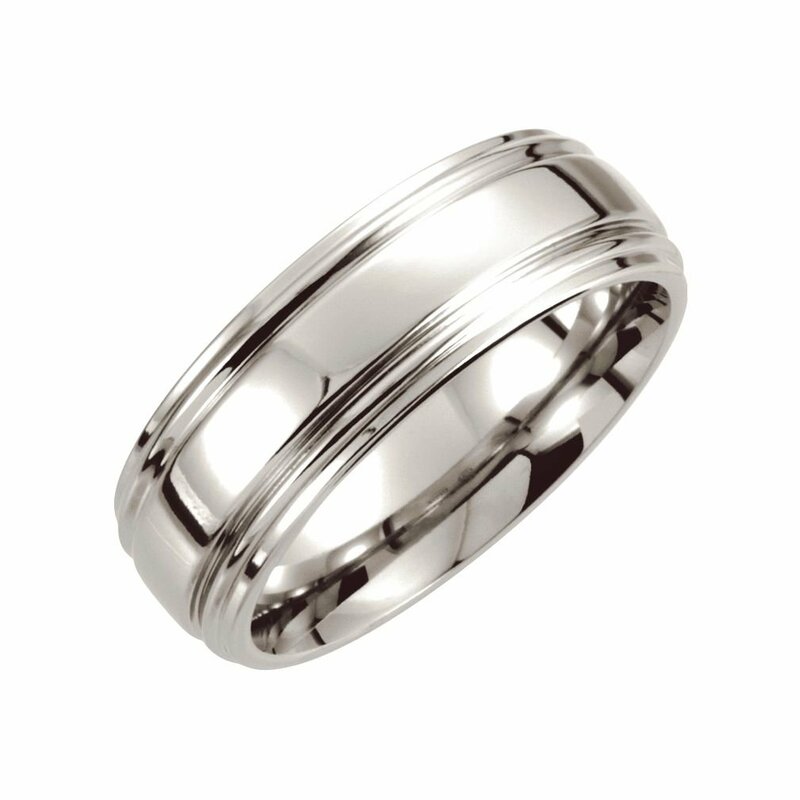 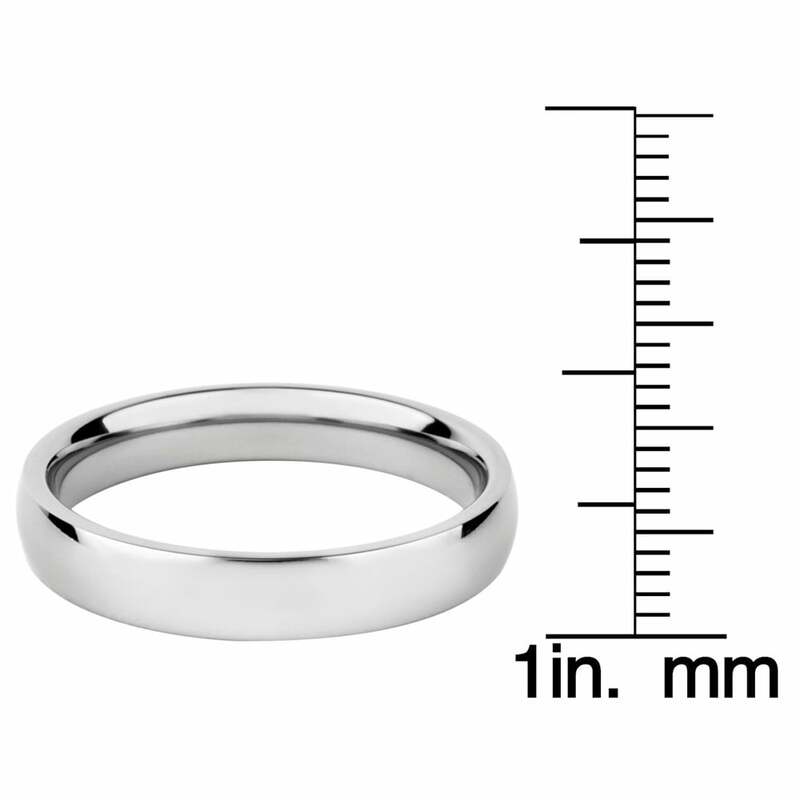 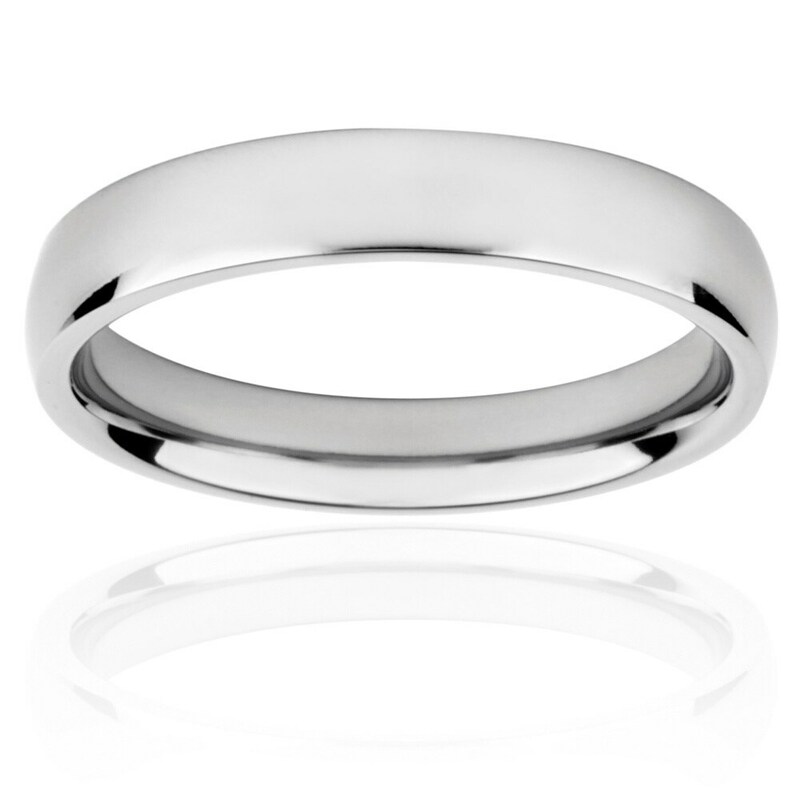 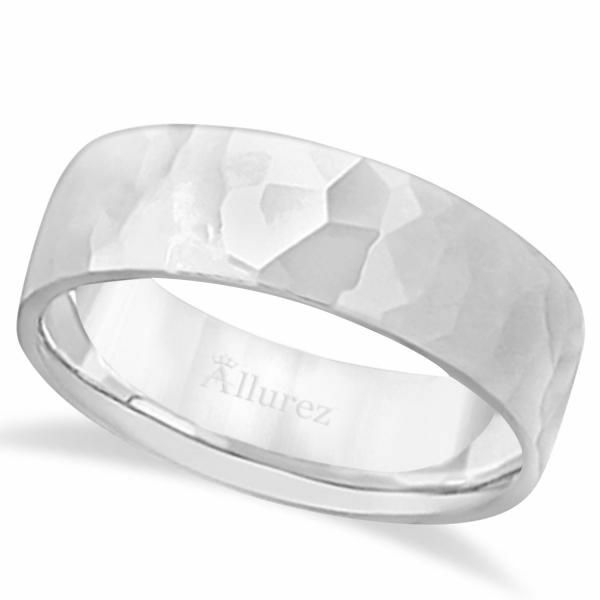 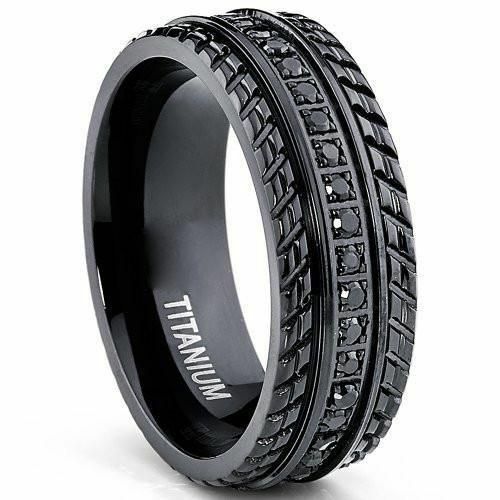 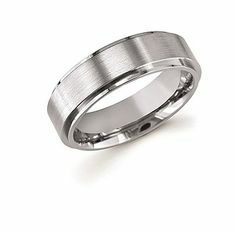 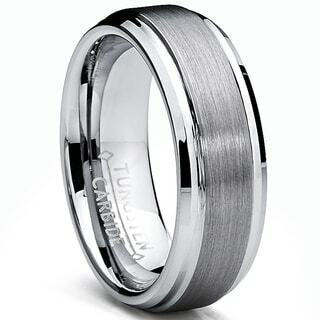 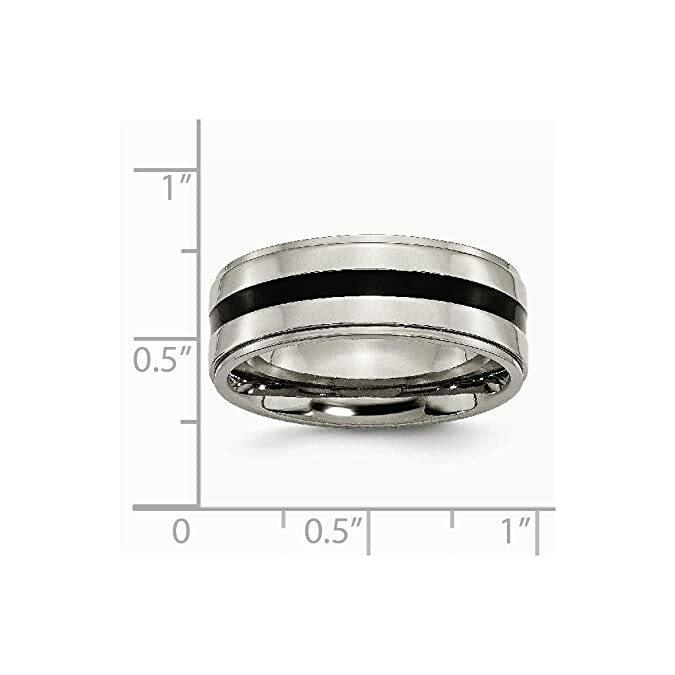 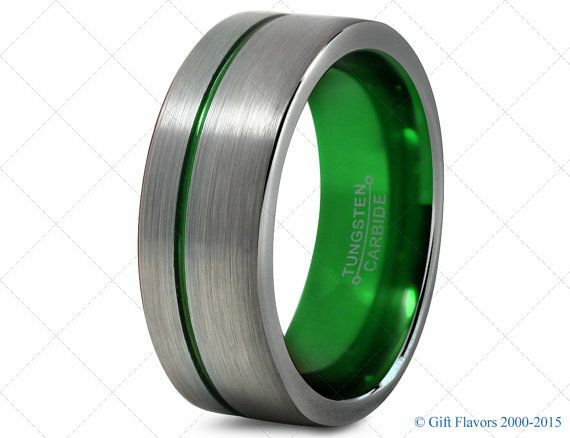 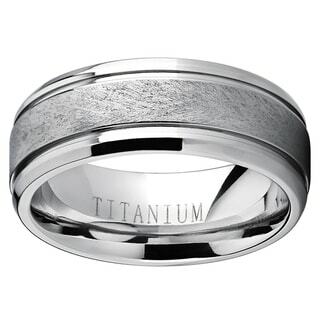 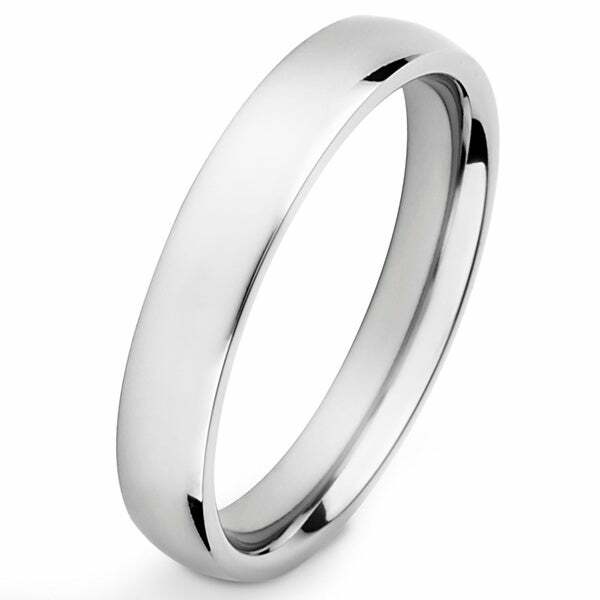 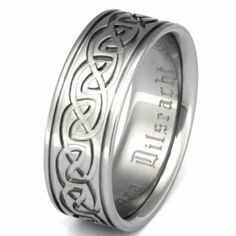 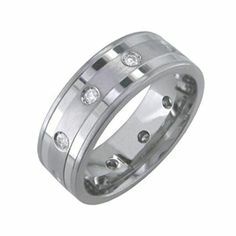 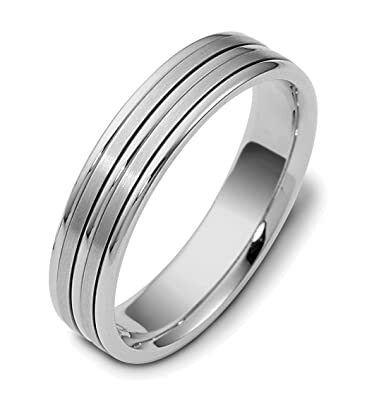 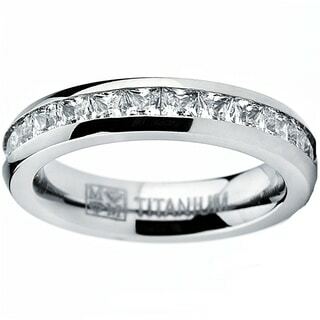 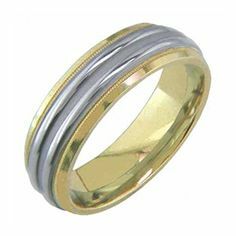 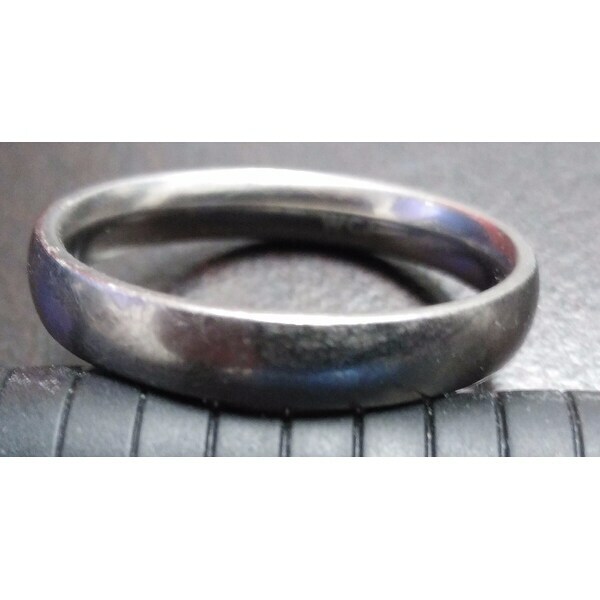 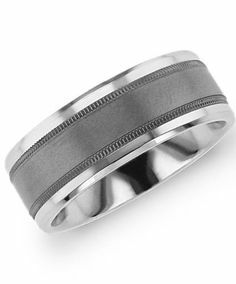 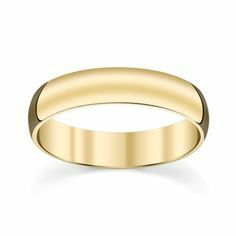 8 mm wide Beveled Zirconium band featuring a Bright Nickel sleeve. 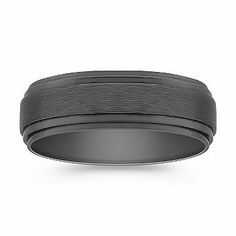 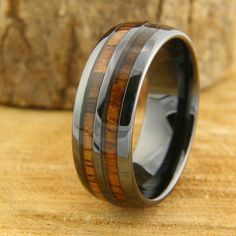 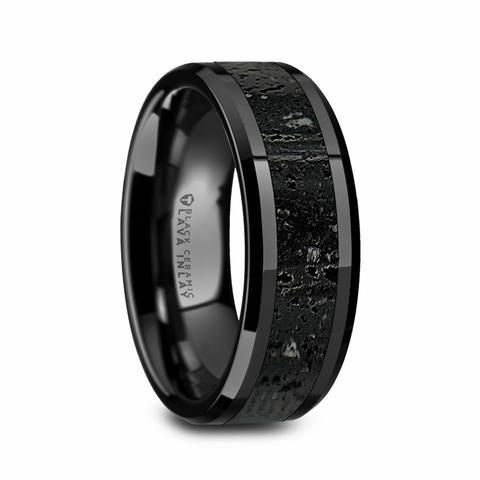 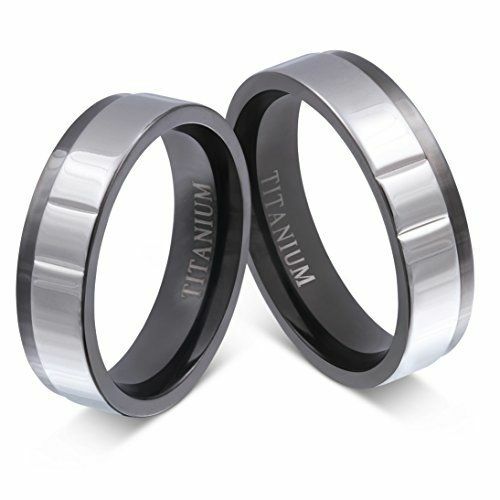 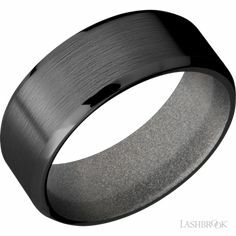 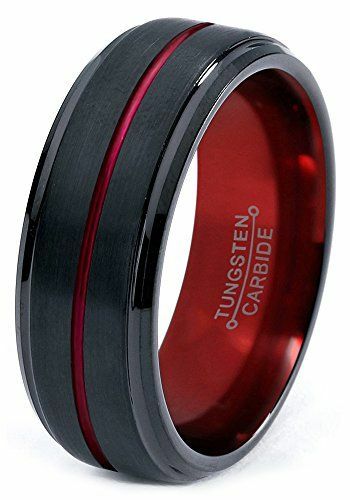 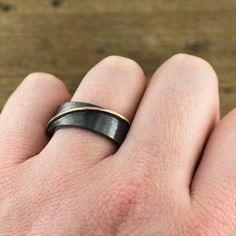 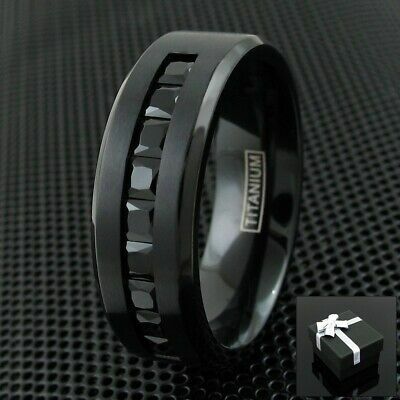 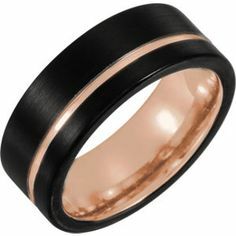 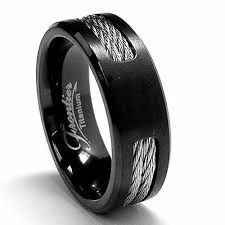 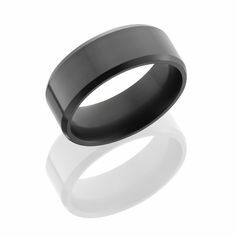 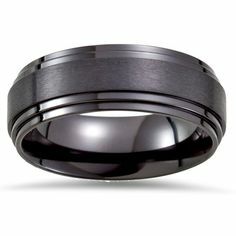 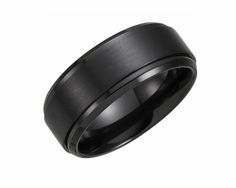 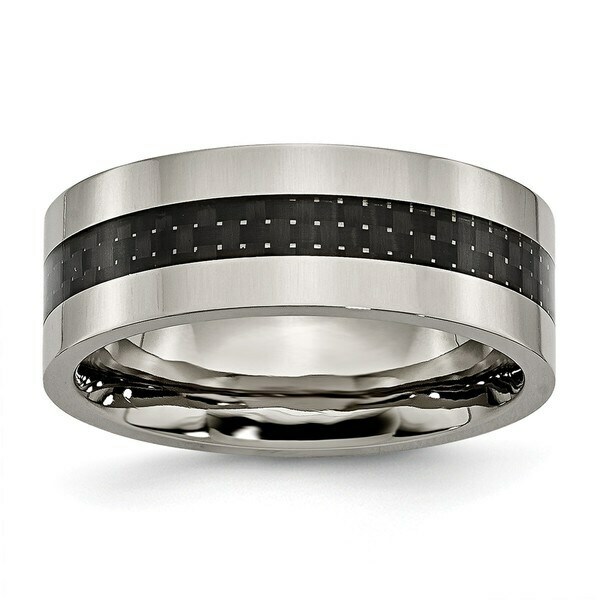 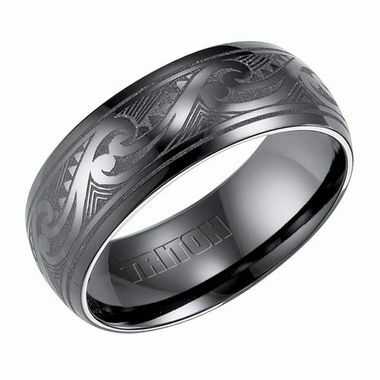 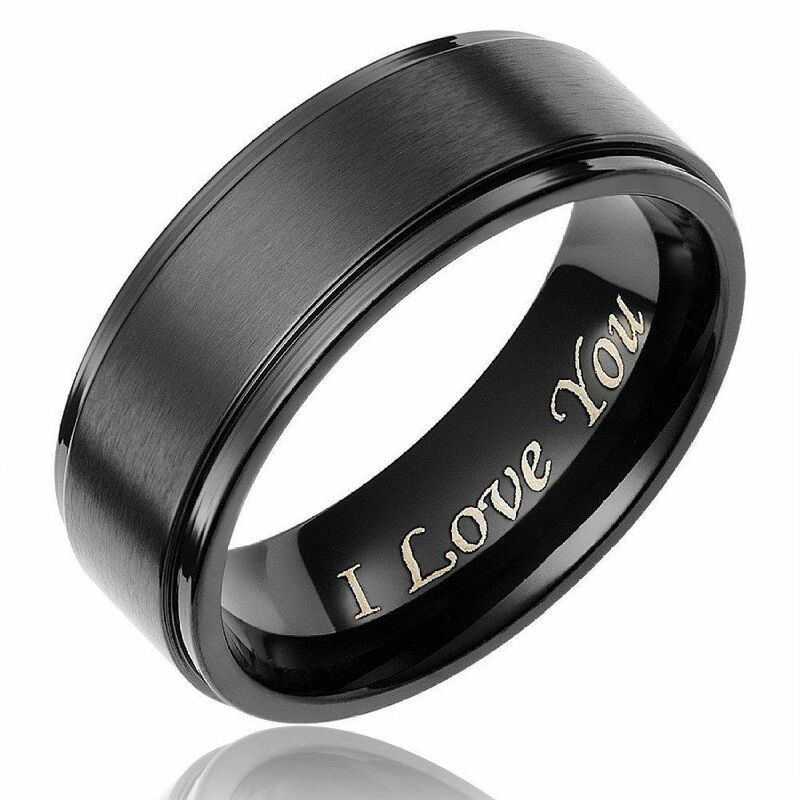 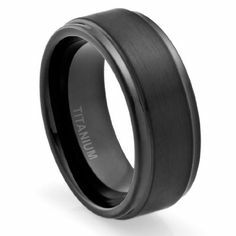 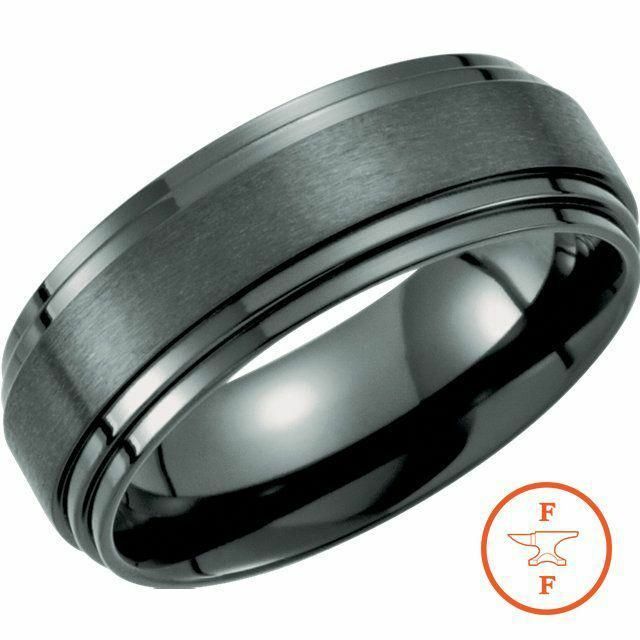 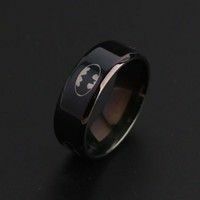 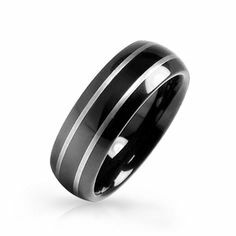 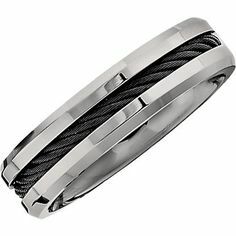 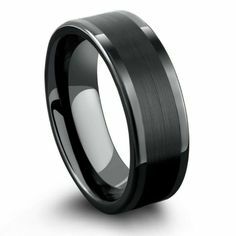 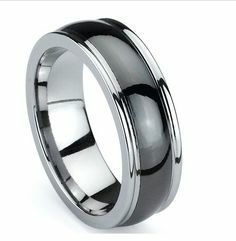 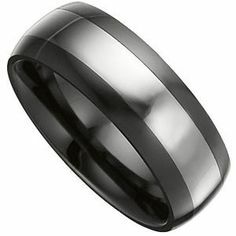 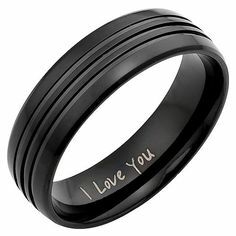 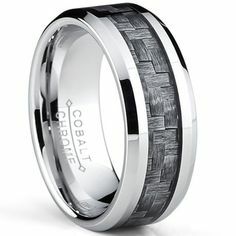 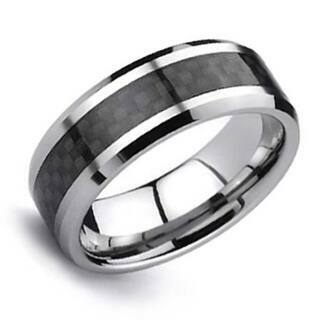 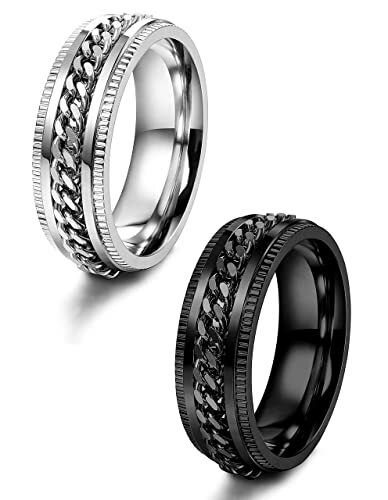 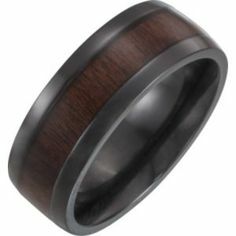 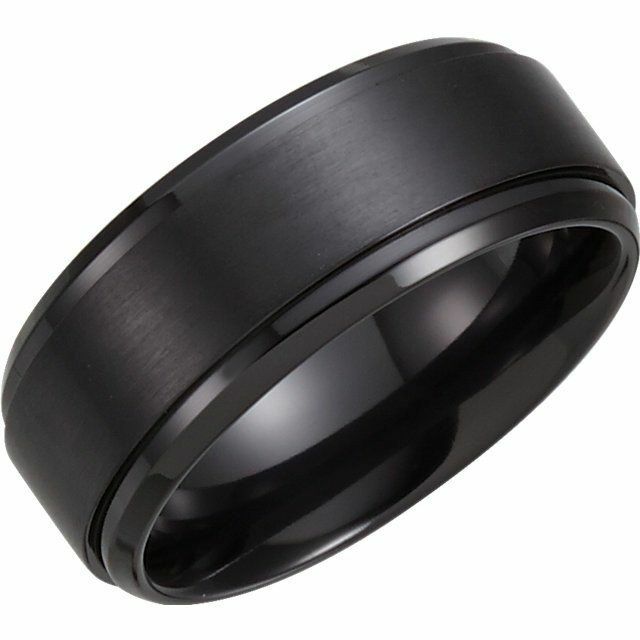 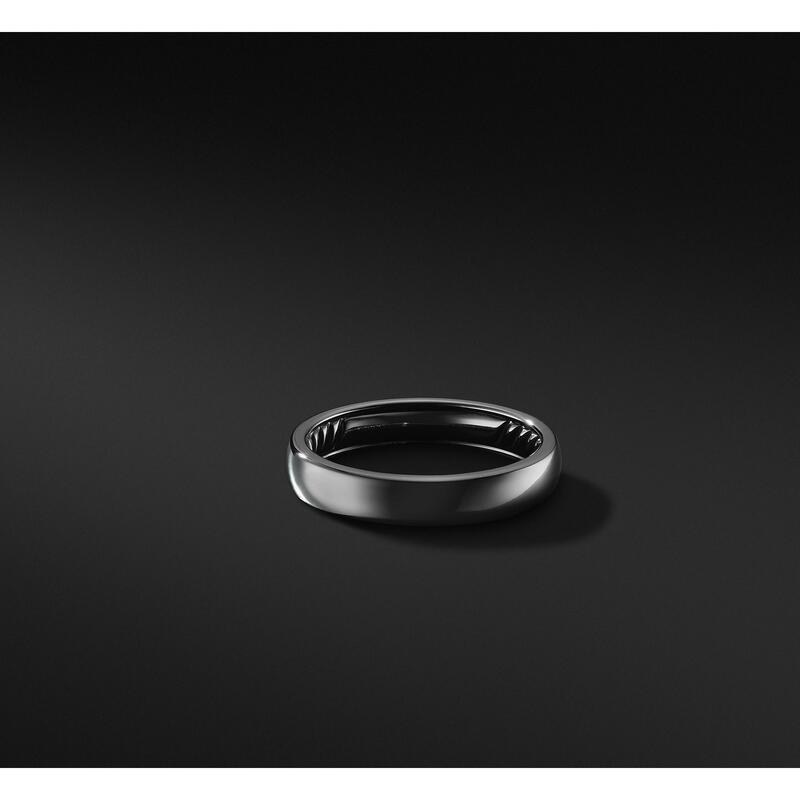 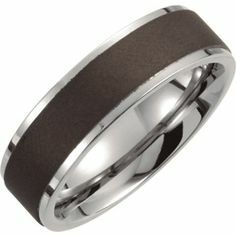 8mm Black Ceramic Couture Domed Band with Dura Tungsten Inlay. 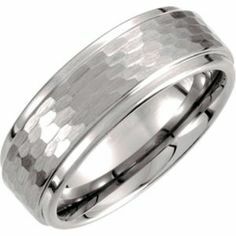 Visit www.stuller.